A new hardtop model was introduced, completing a three-model strategy. 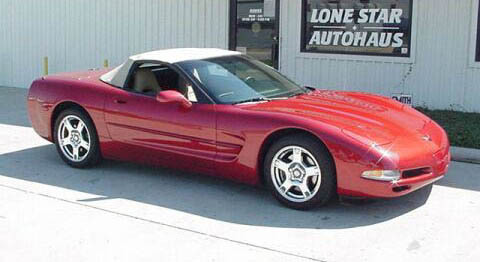 This was the first time ever that Corvette had three separate body styles avaliable. Head-Up dispaly were option, making the car interior looking like a F-14.